This printable, downloadable handout is intended for high school students at Elementary (A1) level. 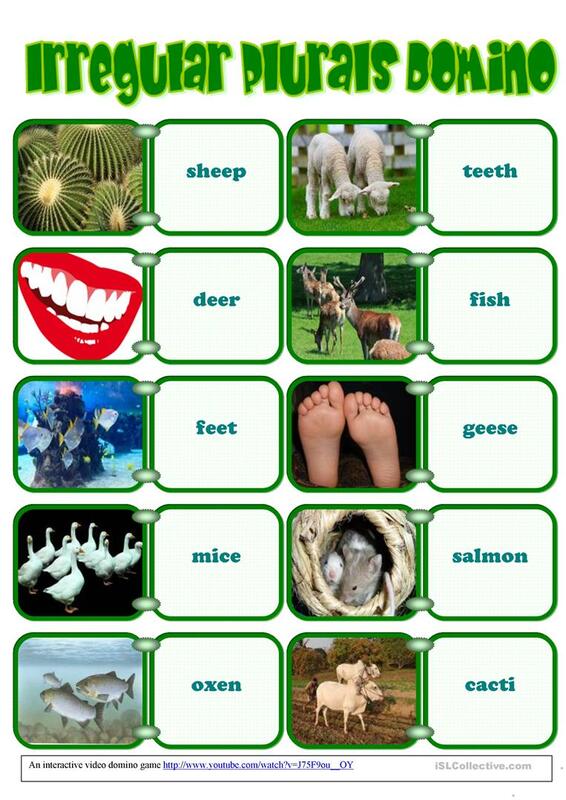 It is a useful material for teaching Plural nouns: irregular plurals in English. It features the theme of Animals.